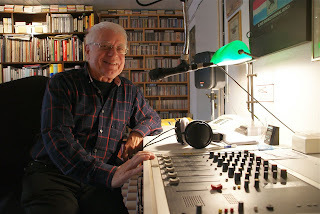 This coming Wednesday (12 Feb. 2014), Walter Fuchs - broadcaster, country music historian, and director of the International Bühl Bluegrass Festival - will present the first of his 'Americana Club' programmes, from 20:00 to 22:00 on PopStop - Das Musikradio. 'Americana Club' programmes will be repeated. Times of broadcasting may be changed, so listeners should check with PopStop's schedule. 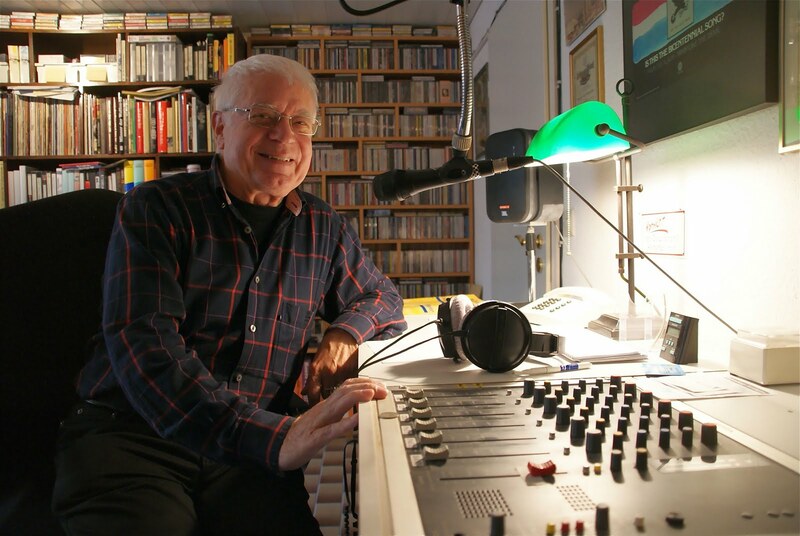 Details of Walter's career, publications, and awards can be found on his page of the PopStop website.